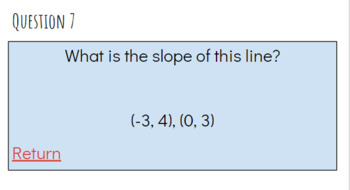 This fun and interactive game has students working on slope through slope intercept formula. 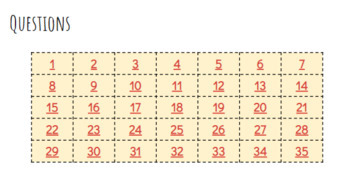 It features 35 questions, 12 unique bingo cards, answer key and student worksheet. 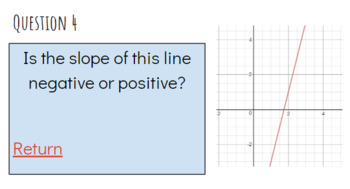 This is a great review activity for students of all knowledge levels.